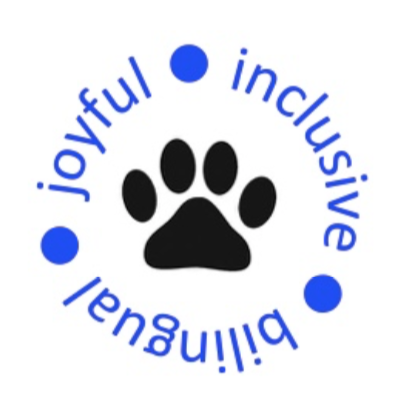 Herman Becker Elementary exists to create and engage all students in a joyful and inclusive bi-literate learning community. Herman Becker Elementary is recognized as an outstanding school where students develop a passion for learning. 1. All children can achieve their full potential when provided with a supportive environment, clear expectations, differentiated instruction and the right resources. 2. Children are most successful when given the opportunity to develop all parts of themselves: social, emotional, physical, creative, and intellectual. 3. Children develop curiosity and inspiration from varied and rich experiences inside and outside of the classroom. 4. Every child can become bi-literate, a key to higher student achievement. 5. A collaborative learning environment fosters success by supporting students to engage as leaders and participants. 6. Professional development supports educators to learn cutting edge educational strategies that match the needs of the community. 7. A successful school depends upon parents, faculty, staff and students working together to communicate openly and build community. 8. Students succeed in an environment that supports emotional well-being and a sense of safety. Behavior issues can and should be addressed as opportunities to develop and practice new skills. 9. A positive school culture depends upon every person treating every other person with respect.